When talking about speed supercars or superbikes may be the first thing comes to your mind. But, do you know some animals can achieve an almost same speed of supercars? check the list of Top 10 Fastest Creatures On Earth. Blue Wildebeest are grass-eating mammals native to south and east Africa. They grow up to a height of 1.30 meters. The strong legs and shoulders help Blue Wildebeest to gain speed up to 50 mph. The speedy movement helps Blue Wildebeest to find shelters from predators and to make migration easily. Blue Wildebeest are normally found in groups. They make migration in the dry season to wetlands in searching for grass. 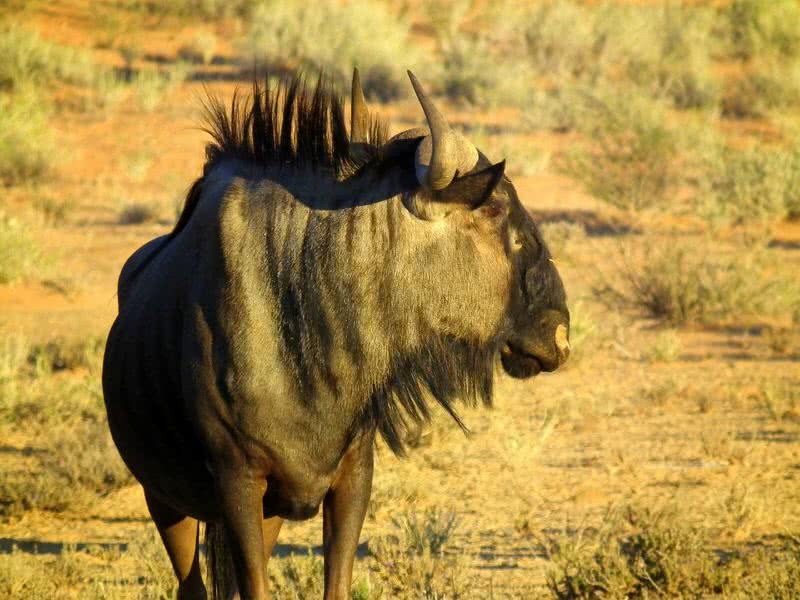 Blue Wildebeest used to get alarmed by predators from Zebras those animals which follow the same migratory path. Marlins are one of the longest fishes in the world, up to 14 feet native to Atlantic and Pacific ocean. They can gain a top speed of 50 mph in swimming, can dive into the deep ocean in short time. 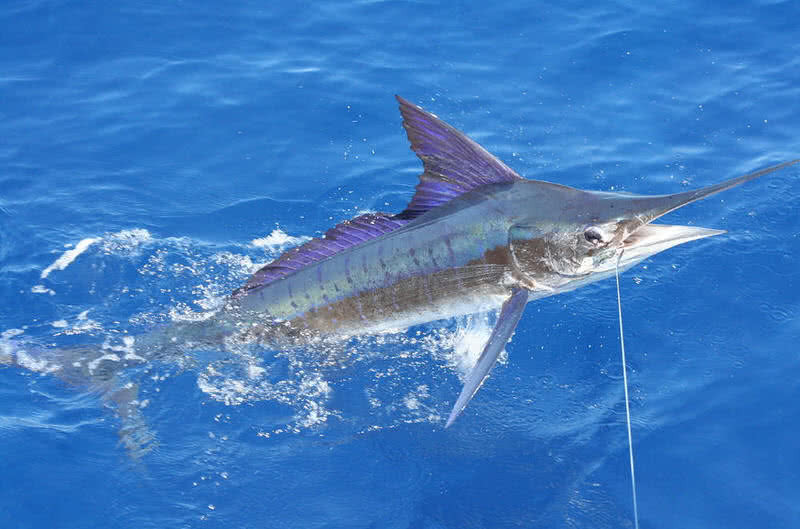 Marlin fish typically chooses warm temperature ocean regions for the living. These blue water fish have the habit of making the long-distance migration, up to several thousands of miles. 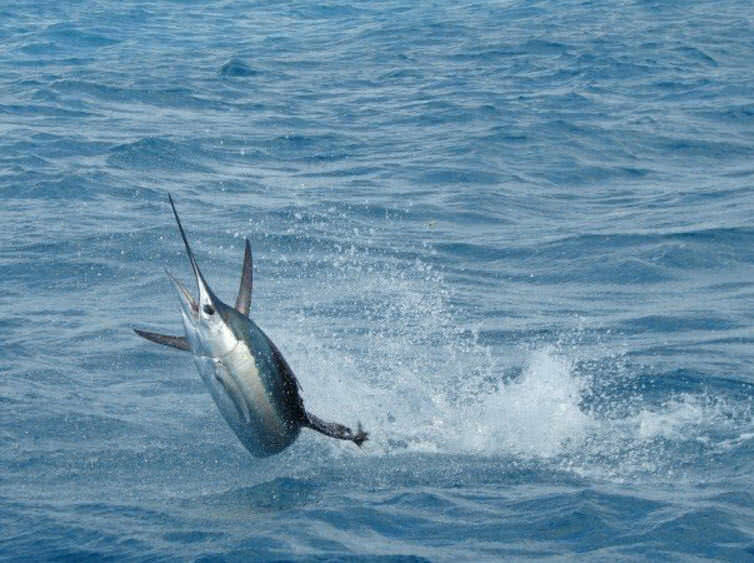 Marlin uses the force of ocean currents to gain astonishing speed. Their strong sharp spear helps them to gain food and to attack predators. Pronghorn Antelope is the North American native animal that can run very long distance with speed of 55 mph. 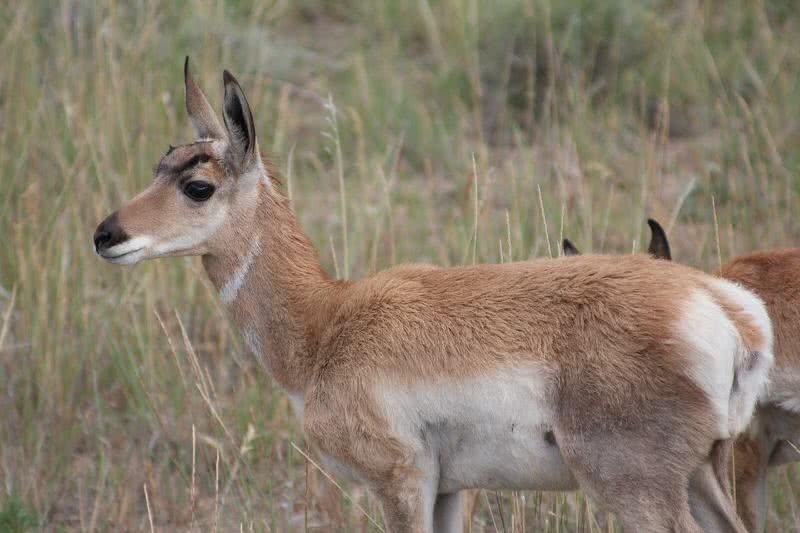 Unlike other fast-moving animals, pronghorn Antelope have the ability to run fast at the same time can travel long distance without getting tired. Even though cheetahs are faster than that of pronghorn antelope they can never run long distance with the same energy as that of pronghorn antelope. Pronghorn Antelope grown up to a height of three feet have very strong legs and shoulders. Pronghorn Antelopes makes 300 miles long migration in the different season. Thye typically chooses the bank of rivers and grasslands as migrative destinations. Sailfish is the fastest fish in ocean native to Atlantic and Indo-Pacific region. They can gain a top speed of 68.35 mph in swimming. Sail fish’s long body shape up to 11 feet help them to make faster swimming and diving. They choose warm ocean water to live, found within the surface area of ocean. Sailfishes make use of their faster swimming habit to escape from predators like octopus and dolphin fish. 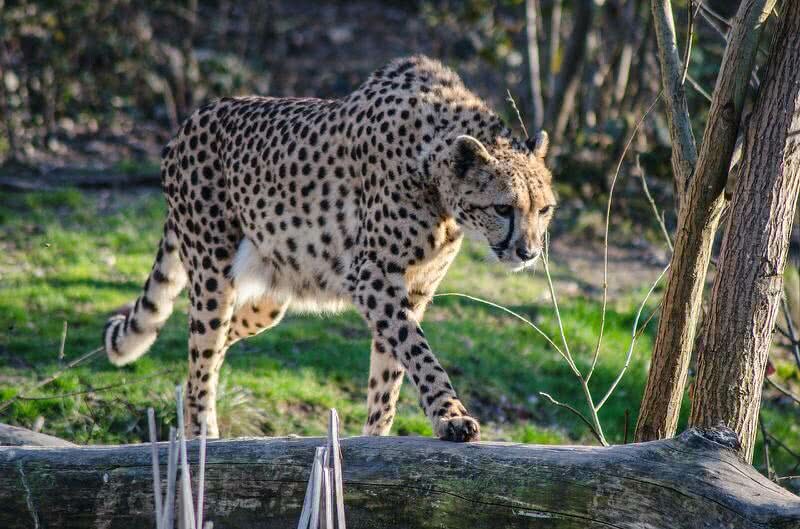 As you know cheetah is the fastest running animal on land, can gain a top speed of 75 mph. The strong long legs help cheetahs to gain this speed within no time. Unlike other members of big cats family cheetahs are small in size and have the height of 3 feet. Cheetahs are native to Africa and Asia, found in open areas. Interestingly the chases for preys by cheetahs meet success within 40 to 60 seconds. Cheetahs make use of their tails to steer right direction of the run. Unfortunately, number of cheetahs becomes decreases year by year, need to protect this amazing animal group. 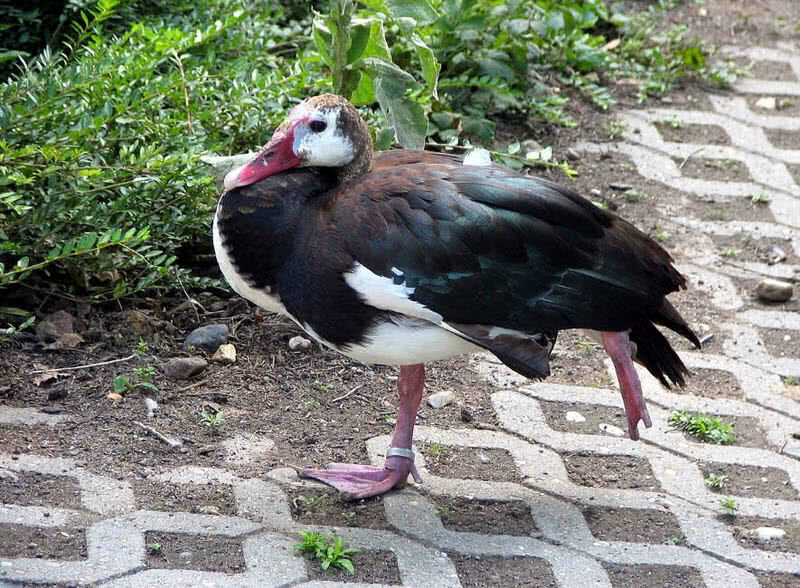 Sour Winged Goose is the largest group in the goose family native to South Africa, are 40 inches long and weighs up to 8 kg. Spur Winged Goose can fly with the maximum speed of 88.23 mph. They are mainly found in wetlands, the bank of rivers and likes in Africa. Sour Winged Goose also makes migration ranging to several hundreds of kilometers in different seasons. Frigate Birds are long-winged fork-tailed ocean birds native to South America. Frigate birds flew as fast as 95 mph, blessed with the largest wingspan to its body weight. They used this fast move to steal food from other ocean birds. 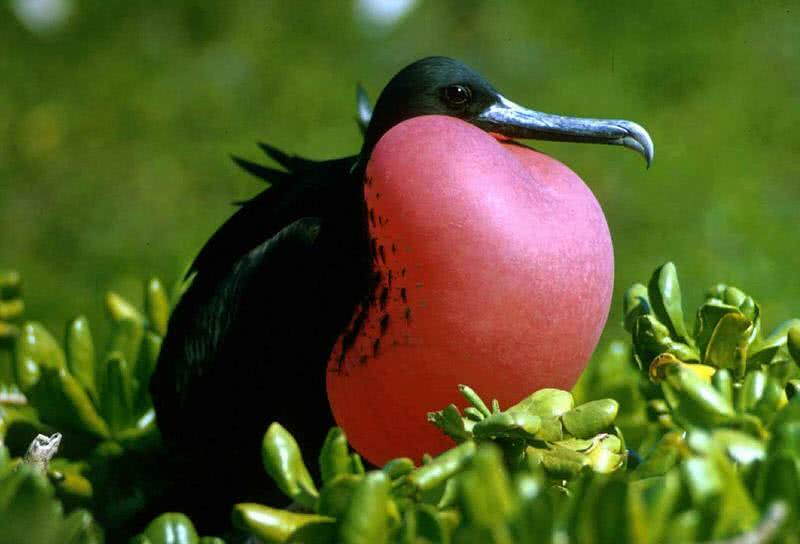 Interestingly frigate bird spends most of its lifespan in the sky, they used to touch the ground rarely. But they formed nests with strong sticks at the time of breeding nearest to oceans. Spine-tailed Swift is the second fastest animal species on Earth. In another point of view, it is the fastest flying bird in powered flight. 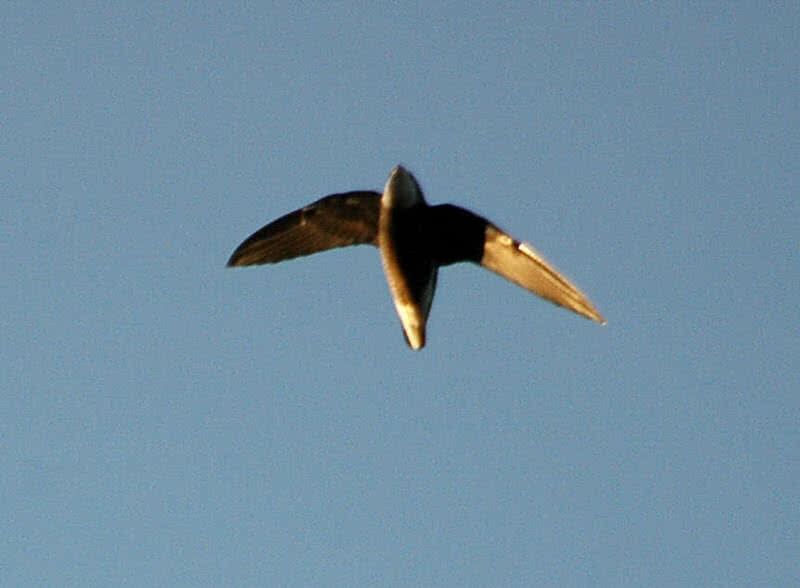 That is Spine-tailed Swift won’t use any kind of supporting powers like wind currents to make it’s flight fast. It is native to central Asia and Siberia and can gain top flying speed of 106 mph. Spine-tailed Swifts have short legs and long wings make their flight smooth. They used to spend most part of their lifespan in the sky, used to breed in the nest within high elevated cliffs. Spine-tailed Swift is also a migratory bird, used to travel several hundreds of miles in various seasons. This large yet powerful bird of prey is the second fastest creature on Earth. They are known for flying to great heights and for astonishing speed. During a dive to catch a prey, this amazing bird achieves an outstanding speed of 200 mph. 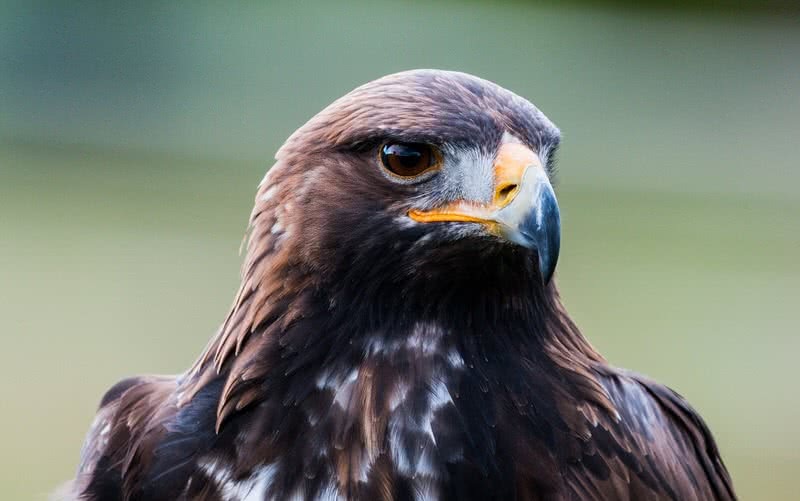 It’s the sharp talons and the amazing speed at the dive which help golden eagles to catch the prey. Peregrine Falcons are fastest species on planet Earth. They can gain incredible top speed of 242 mph in flight. Peregrine Falcons can live in all regions except Antarctica. They have long tails and point sharped long wings which helps faster movement in the air. 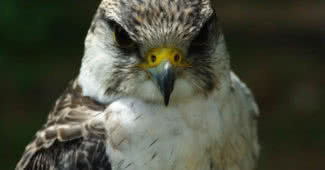 Peregrine Falcon also has good eyesight, can easily sense it preys from great heights. Peregrine Falcons used to make nests in high cliffs and skyscrapers mainly near ocean regions. They used to have small ocean birds in their diet. Also in each year, Peregrine Falcons made several thousands of mile length migration from one continent to other.